Jessi's Design: First Friday 5 of 2014! Oh my gosh ya'll- not only will this be my first post of 2014 but it is my first post in FOREVER it seems! We've been so lazy around here with having 2 weeks off, relaxing and eating too much! I Miss Ya'll! I hope everyone had an amazing Christmas and I hope everyone brought the new year in with style! Here's to Friday and here's to the weekend! 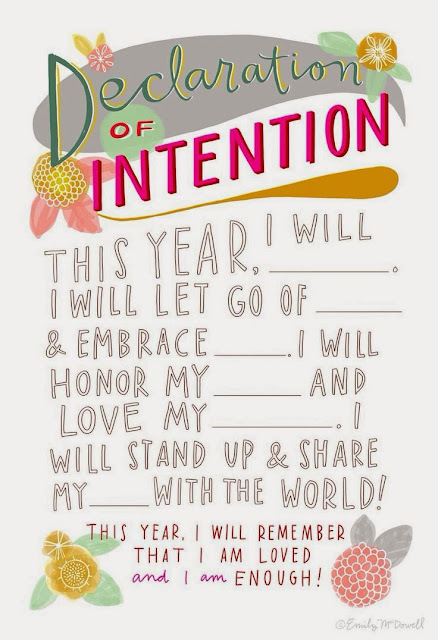 Resolutions -I'm not one to always make a resolution each year (I could stick to one...if I made one) but this year, honey and I are completely paying off any debt we may owe and starting to create a budget. He is so much better than I am at this one and he has really been such a great help with pushing me to get rid of my student loans, any credit card leftovers, etc and I have to love him for that! I read Wife after God in Oct and also love Jesus Calling, great reads :) My husband and I also became debt free in 2013, it's so amazing and freeing. Cheers to the new year! We're house hunting too! I'm really excited, but nervous about the whole process too! I'm reading Wife After God now too... so far I'm really liking it! My husband and I have been talking babies and future home too!! We're getting to that age for sure, but it's all so scary to think about! Love you, girlie!!!! 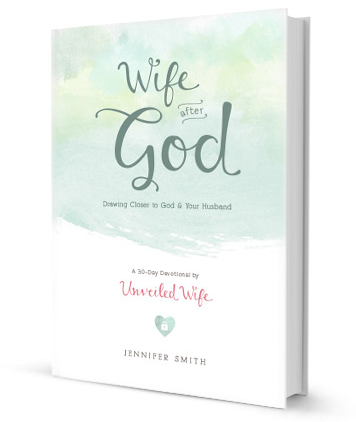 So glad we're reading through Wife After God together!!! Good grief you make me smile! I'm seriously thankful to have found your blog and to be taking in all of your positivity! Have you tried motivational speaking?? ;) haha love ya girl!! Ok we can start it together! :) my husband likes Dave Ramsey and got one of his books too! Good luck to you & have a fabulous weekend! I LOVE Jesus Calling. Short but powerful messages daily! 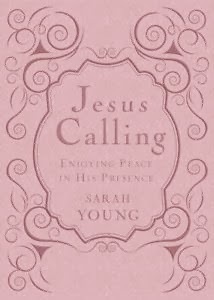 I am actually going to read Jesus Calling too. I wanted to get the book Elise is doing but I'm afraid it won't arrive until a little too late. It is so hard to find a church that fits you right? We're in one we semi like now. However, the kids enjoy it so hey I cannot complain. WAY TO GO on getting the debt taking care of....just remember Ramen Noodles can be your friend for a while. Babies and new houses...oh my! Have a great weekend! 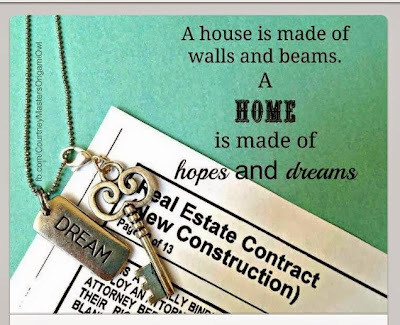 TOTALLY jealous of your house hunting!! I feel like I am in such transition, but I CANNOT wait until my husband I get there!! And good luck church searching - don't discouraged if you don't like the first few you try out... it takes time!